Born and raised in West Virginia, Greg grew up an army brat. His mother was a teacher, and his father was a war hero. As an Eagle Scout, Greg developed a deep appreciation for the great outdoors, and by choice, many of his summer jobs involved working outside. When it came time to choose a career, he chose Landscape Architecture because he felt it best supported his views of stewardship to the land. Greg graduated with a Bachelor of Science in Landscape Architecture from West Virginia University’s College of Agriculture and Forestry, and in 1992, he founded a successful small business in our community. 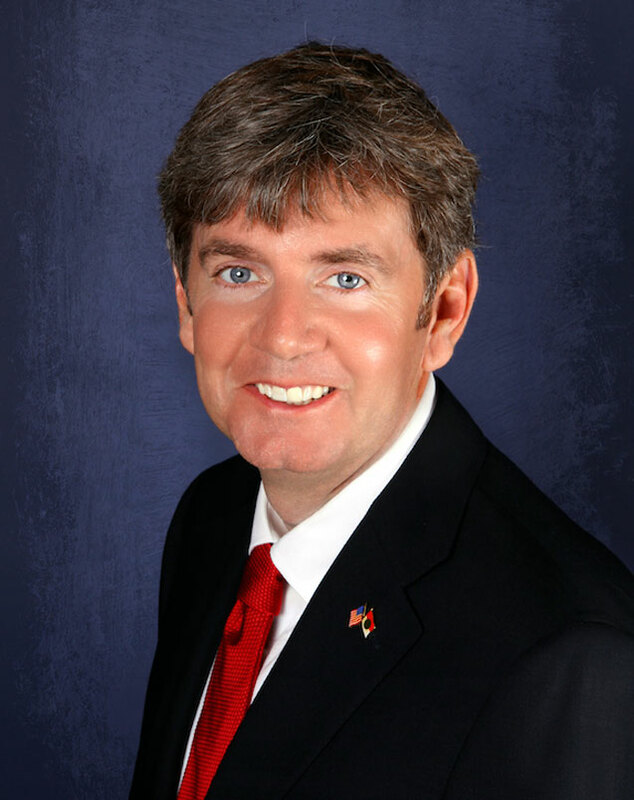 He is presently serving in his sophomore term as your representative; Greg was a three-term City Councilman for the City of North Myrtle Beach and, because of self-imposed term limits, chose not to run again; his final term ended in December of 2013. Greg formerly served as Scoutmaster for Troop 888, Boy Scouts of America, here on the North Strand. As a disciplined athlete, Greg competes in numerous ultra-endurance trail running events and cross-country mountain bike races throughout the United States. Born and raised in West Virginia, Greg grew up an army brat. His mother is a retired first grade teacher, and his father was a war hero. As an Eagle Scout, Greg developed a deep appreciation for the great out-of-doors and, by choice, many of his summer jobs involved working outside. When it came time to choose a career, he chose Landscape Architecture because he felt it best supported his views of stewardship to the land and it provides an outlet for his creativite intellect. Greg graduated with a Bachelor of Science in Landscape Architecture from West Virginia University’s College of Agriculture and Forestry and, in 1992, he founded a successful, small business in our community. Greg and his wife, Crissy, recently celebrated 25 years of marriage – they have two sons, both born and raised here at the beach.